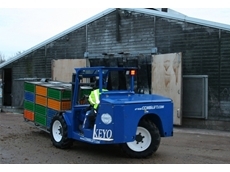 23/02/11 - These robust rough terrain forklifts with four wheel drive are available now from Combilift. 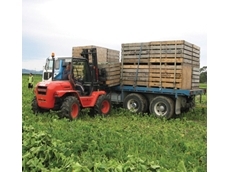 09/07/08 - Forklift Sales Queensland provides an extensive range of forklifts. 08/07/08 - Forklift Sales Queensland supplies a variety of brands of forklifts. 07/07/08 - Forklift Sales Queensland specialises in the supply of used as well as new forklifts.